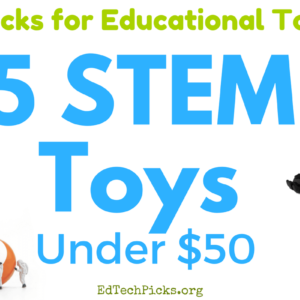 Here are my top 10 picks for STEM/educational toys under $50 for 2018. I opted for only 10 picks this year, ranging from a simple, but much needed, magnet kit to some of my favorite augmented reality products. With so many great options under $50, I was able to keep the price range $10.40-$49.99. 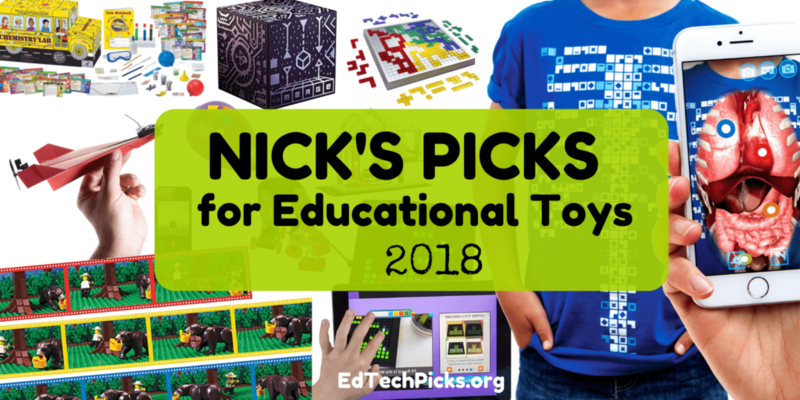 Don’t forget to check out previous years’ picks – they still feature many of my all-time favorite toys and gadgets. MERGE Cube is one of the coolest things to hit the world of affordable augmented reality since Google Cardboard. Using an iOS or Android device (phone, tablet) kids hold the small, soft-rubber cube in their hand as it transforms into a virtual object. Kids will love interacting with virtual objects as the create, play, and learn with a growing assortment of more than 30 apps. 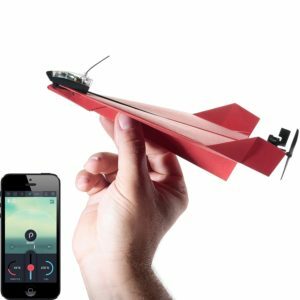 Paper airplanes just got a serious upgrade with this kit that provides everything you need to control paper airplanes with a smartphone or tablet. You’ll get templates, paper, a motor, rudders, propellers, and an easy-to-use app for hours of fun. Now, this is a bargain! I featured this in last year’s 5 Tech Toys Under $50, and I’m excited to share it again, but this time for $20 less. 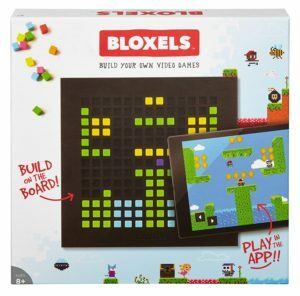 Kids love designing layouts and characters by arranging physical blocks, then developing their game with the free Bloxels app. You might also want to check out the Star Wars version. 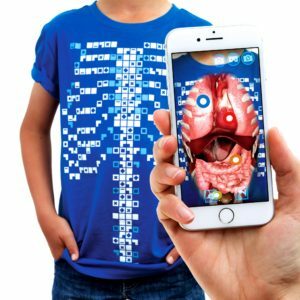 Anatomy comes to life when you point your smartphone or tablet at this shirt. Tap on one of many hotspots to see a 360-degree augmented reality video of a vital organ. It’s a fun way to learn about the bloodstream, lungs and small intestine, and more. Thanks, Ms. Frizzle! My nine year old and I have had hours of fun with this kit, and we still have lots left to explore. 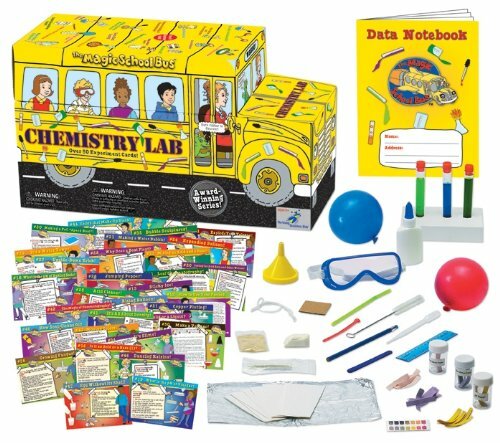 It has a lot of the activities you might expect, like making slime, a bouncy ball, and a milk rainbow; but don’t sell it short on learning with hands-on activities for concepts like density, pH, and chromatography. Blokus is one of our favorite games in the LaFave house. It’s fun for kids and adults alike. It’s a fast-paced strategy game that promotes spatial reasoning. 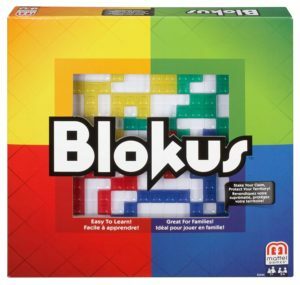 Blokus even won a Mensa award for promoting healthy brain activity! I’m always surprised by how few students have had a chance to play with magnets prior to being introduced to them in school. 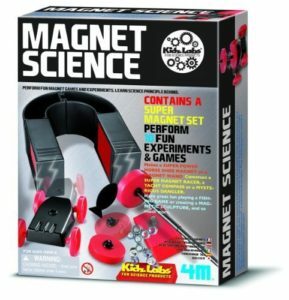 This basic magnet kit has plenty to keep kids entertained. I’m a fan of the magnet-powered race car and the fishing game. 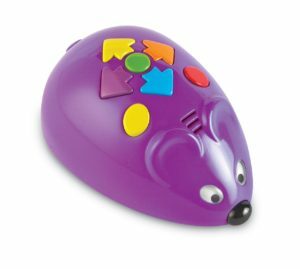 “Jack” the robot mouse provides a fun and easy way to get kids started with coding. 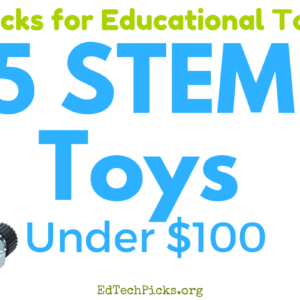 Similar to Bee-Bot, at a fraction of the price, it teaches problem-solving, logic, and sequencing. The coding cards and activity guide are really all you need to start coding right away! I’ve long been a fan of Snap Circuits. No wires to fumble with, you can build circuits by simply snapping a series of modules together. This year I’m featuring their Bric Projects kit. It combines the power of snap circuits with the fun of “brics” (generic Legos). 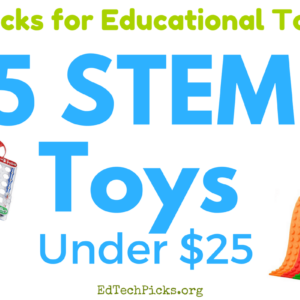 Kids will love lighting up skyscrapers, building a full-functioning draw-bridge, and more. Stop-motion animation is one of the easiest ways to get kids to be creative storytellers. 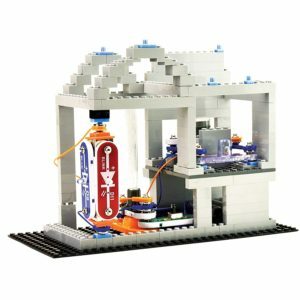 Legos have always been a popular choice for making scenes, props, and characters, and now the folks at Lego have put together a seriously cool kit just for that purpose. 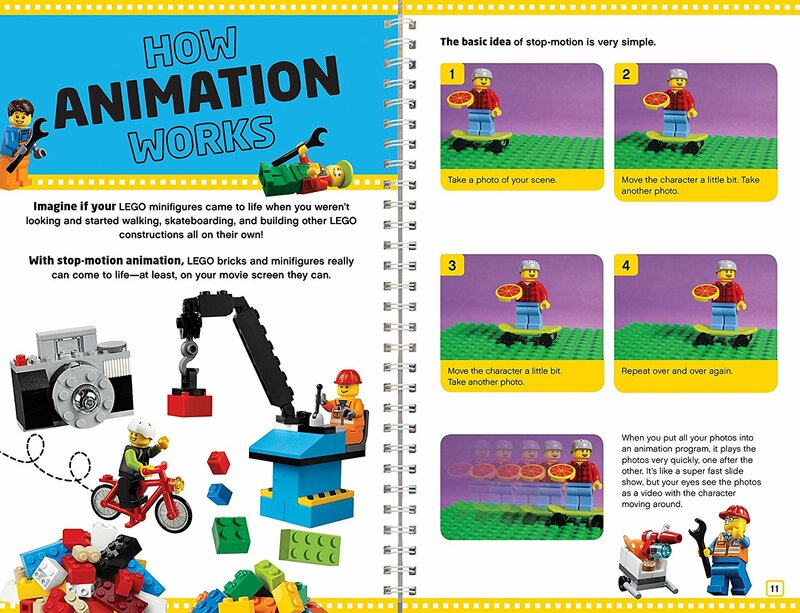 In addition to all of the Lego-goodness, you get an 80-page book with instructions and projects to get kids started. It later progresses into more advanced concepts like lighting, sound effects, and camera angles. I only recommend products that I personally use or know their value, so you’re in good hands. Purchasing products through some of the links above may result in me receiving a couple of bucks (with NO additional cost to you). 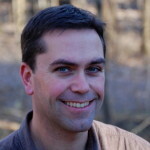 It helps offset the cost of hosting this site, but it’s certainly not enough to buy a pony. I do, however, appreciate your support! Note: The prices listed above are current as of writing this post. If you find better prices on any of these items, please share in the comments below.